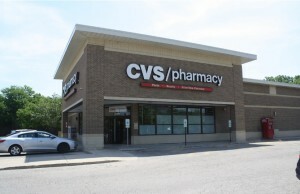 (Northbrook, IL- February 22, 2018) – (RealEstateRama) — The Boulder Group, a net leased investment brokerage firm, has completed the sale of a single tenant net leased 7-Eleven property located at 8211 Old Centreville Road in Manassas, Virginia for $1,330,000. 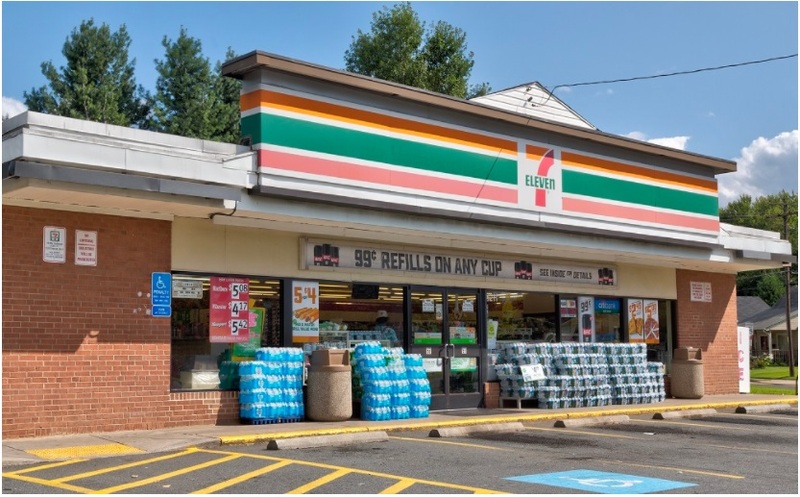 The 2,640 square foot 7-Eleven is positioned on the southeast corner of Old Centreville Road and Maplewood Drive in a densely populated residential area of Manassas. There are approximately 97,000 people living within a three mile radius of the property earning an average household income of more than $96,400 per year. The 7-Eleven is located within one-half mile of Centreville Road, accessible by both Old Centreville Road and Maplewood Drive. Centreville Road is the primary thoroughfare and retail corridor in the area experiencing traffic counts in excess of 50,720 vehicles per day. 7-Eleven serves as a primary convenience shopping destination for residents in the area. Randy Blankstein and John Feeney of The Boulder Group represented the seller in the transaction; an East Coast based real estate fund. The purchaser was a Northeast based private investor. 7-Eleven signed a lease extension adding an additional ten years to the initial term that will expires December 31, 2031. The absolute triple net lease has a 10% rental escalation in the initial term and each 5-year renewal option period. 7-Eleven is the world’s largest retail store chain with more than 56,600 locations throughout the world. 7-Eleven is an investment grade rated company with a Standard & Poor’s rating of AA-.